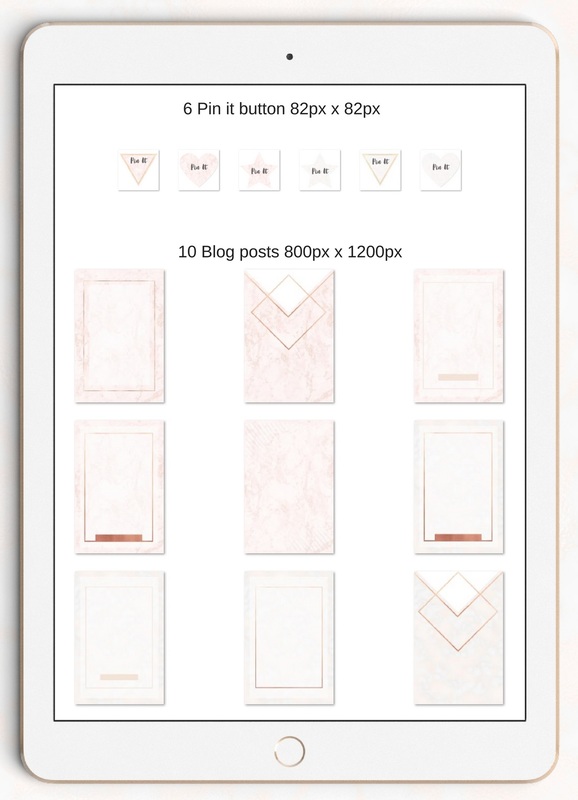 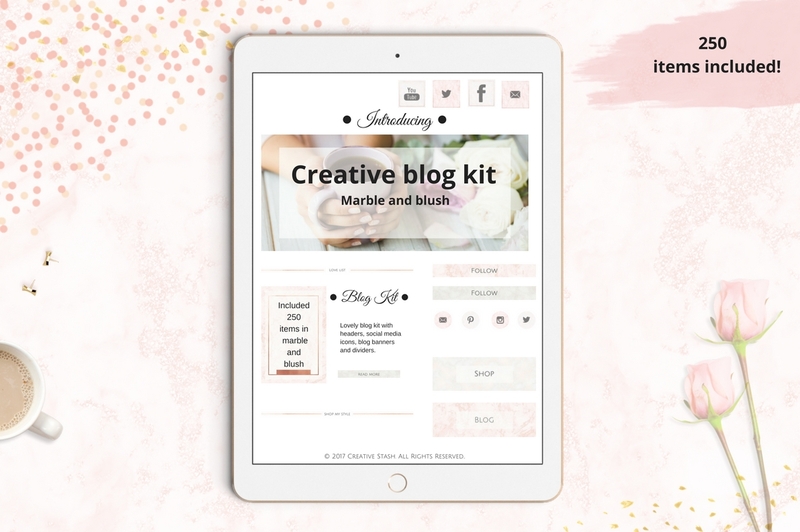 The creative blog kit is a set of elements that you can use to create a beautiful looking blog or website. 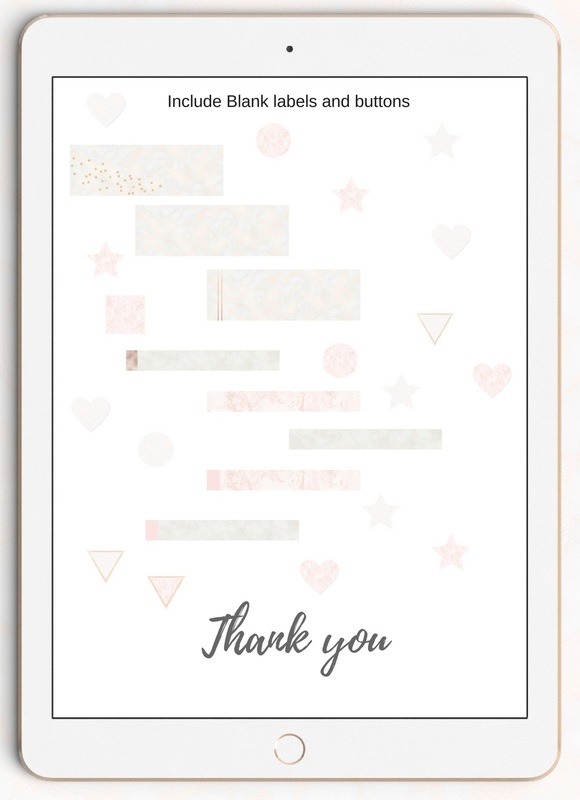 This kit includes over 250 items in marble or blush pink. 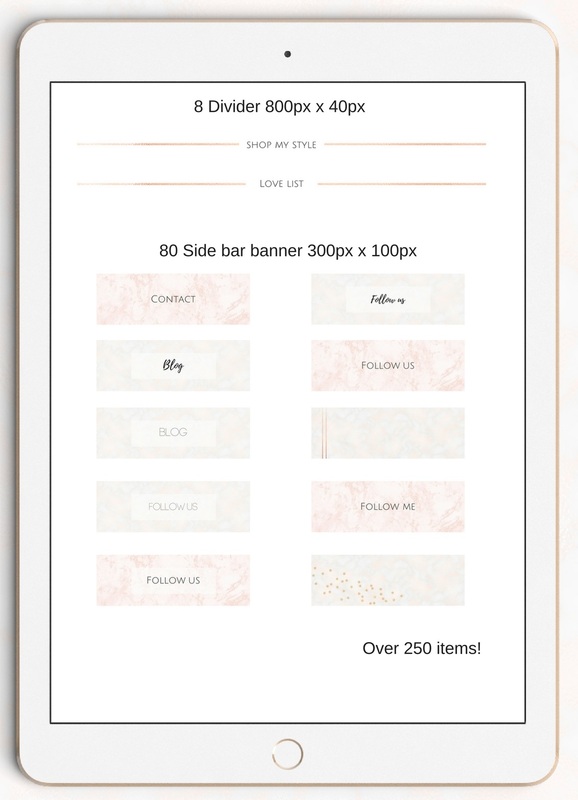 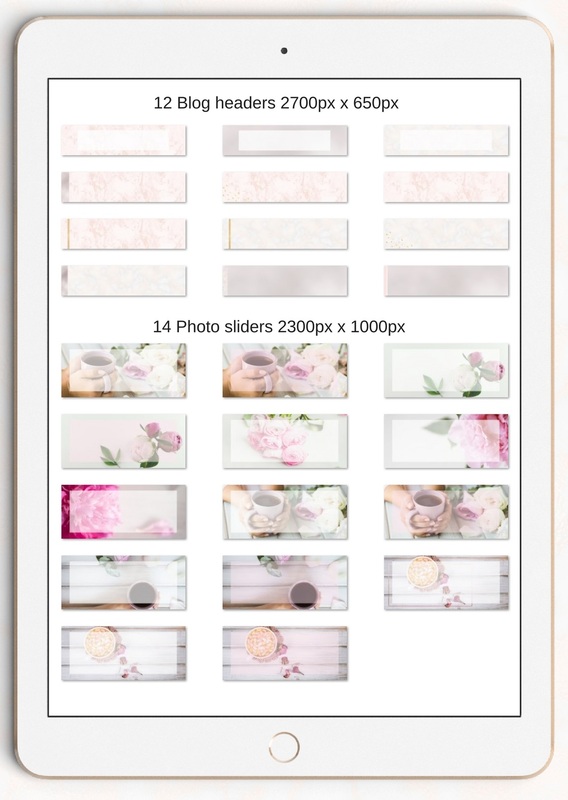 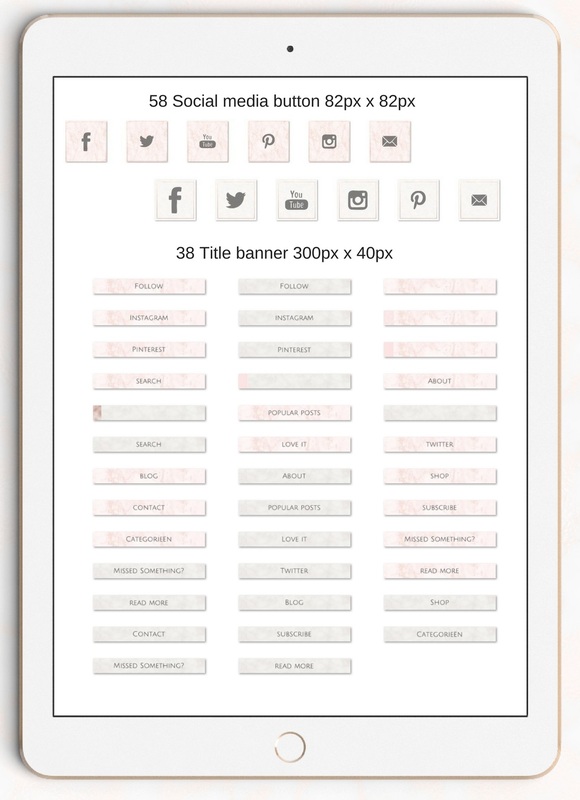 Style your blog’s side bar with cute buttons or make a beautiful looking slider. 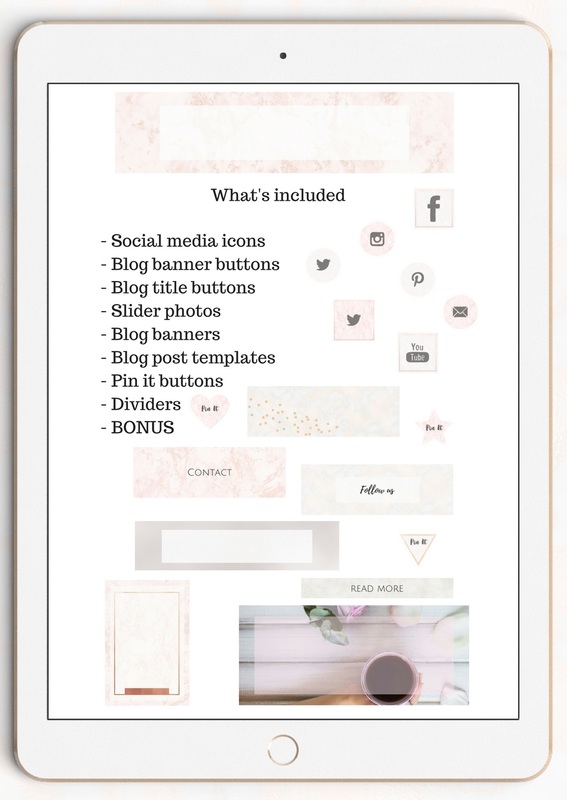 Note: This is a graphics kit – all items are JPG files, ready to go and easy to use.